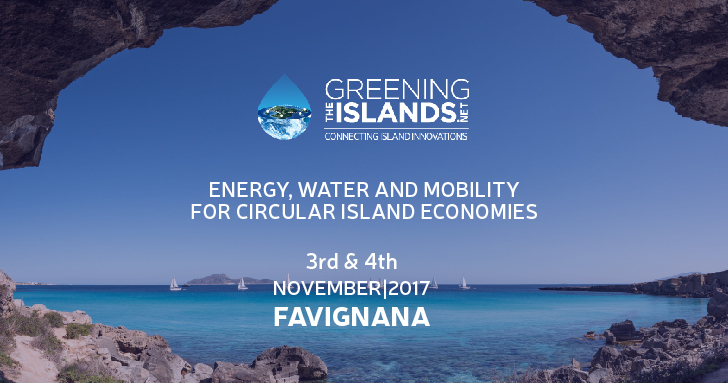 Milan, 31 October 2017 – The Sicilian island of Favignana is ready to welcome delegates for the 4th Greening the Islands international conference on 3 and 4 November, which this year incorporates the second Italian edition of the event. 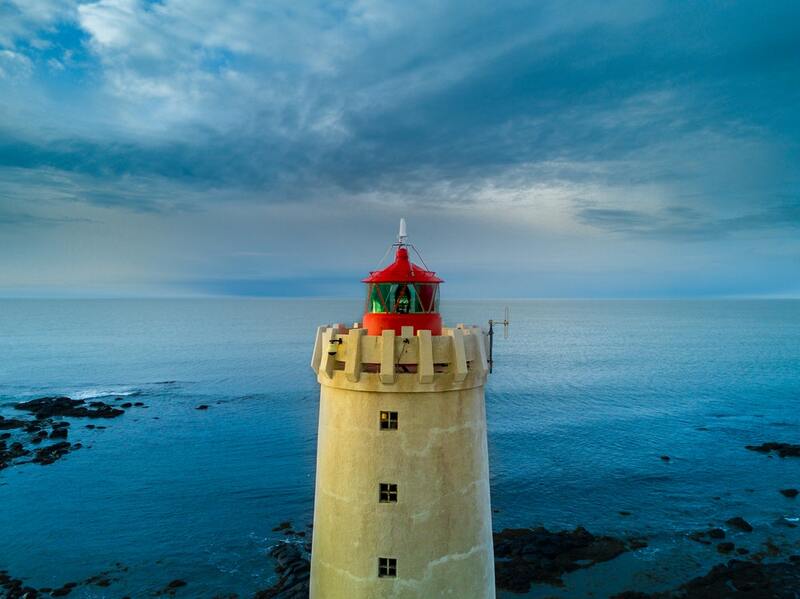 Energy, water, sustainable mobility, waste, agriculture and tourism are the themes that this year introduce a new, broader concept of circular economy with islands leading the way. Greening the Islands will address technological innovation with an emphasis on projects that have already been implemented – or are being implemented today – on islands that leverage the nexus between the various sectors of the green economy. “We are committed to promoting constant, effective exchange between the vast array of different players who can contribute to the sustainable future of our islands. National and international institutions, innovation leaders, investors, the media and local communities all need to have a seat at the table if we are to break ground on innovative, sustainable projects for our islands, as envisaged in the recent Malta agreement between 14 EU Member States. Greening the Islands has been active on this front for years,” said Gianni Chianetta, director and scientific co-ordinator of Greening the Islands. 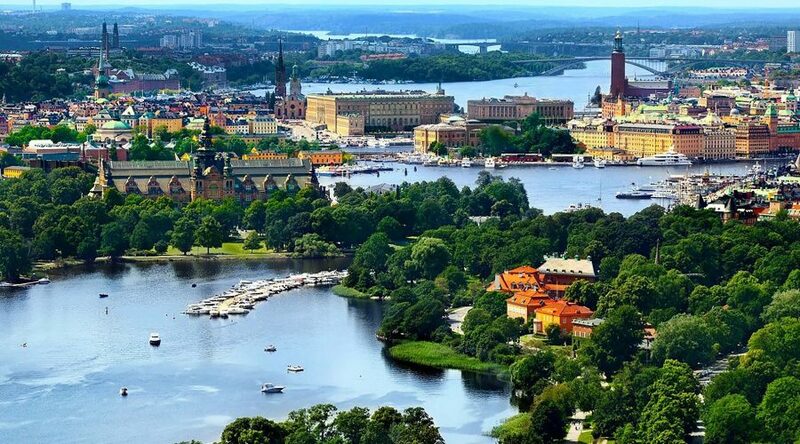 There are 2,418 European islands: large, small, at sea, on lakes, some connected by bridge, others unconnected to land. They are home to 13.9 million people and, of the total, about two-thirds are considered small islands inhabited by 360,000 people. Small islands are subject to tourism flows about 10 times their population, meaning the number of residents in the summer season surges to 3-4 million, with a strong anthropic pressure that is reflected on social, environmental and economic systems. During the event, the winners of the third edition of the Greening the Islands Awards will be announced. 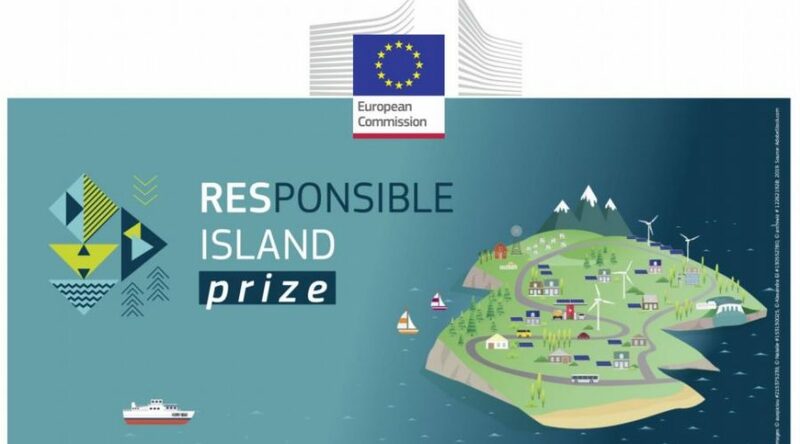 The award is an opportunity to shine a light on viable and innovative projects in the field of island sustainability. All the islands of the world can participate as long as they have worked on projects related to the following topics: renewable energy and energy saving; sustainable mobility; and water. The winners of the third edition will be chosen by an international jury and members of the GreeningTheIslands.net community. It’s possible to vote the Awards from 01.00 pm of 2nd November to 01.00 pm of 3rd November on Greeningtheislands.net. As of this year, Greening the Islands will also be an online event. 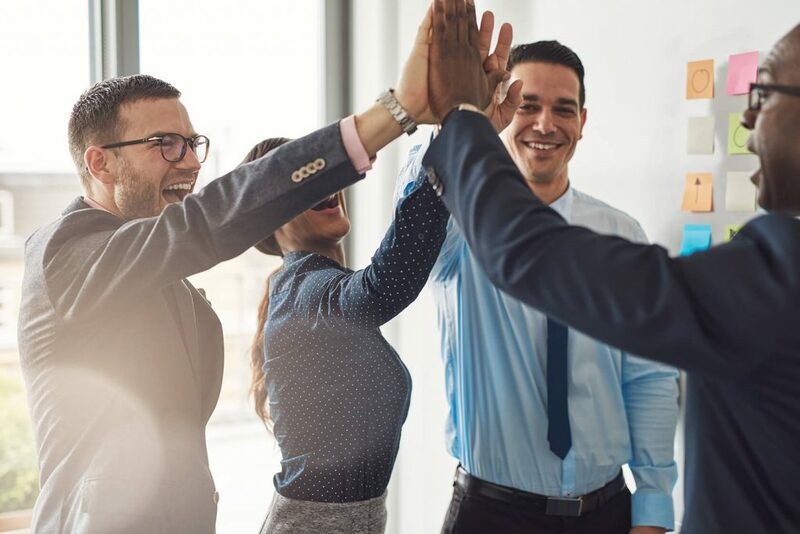 Members of the community will be able to attend the conference via live streaming accessed through the Greeningtheislands.net – Connecting Islands Innovations platform, the community dedicated to the smaller islands all over the world. To take part in the online conference, registration is request within 2nd November. The platform also enables networking meetings with speakers and conference participants. 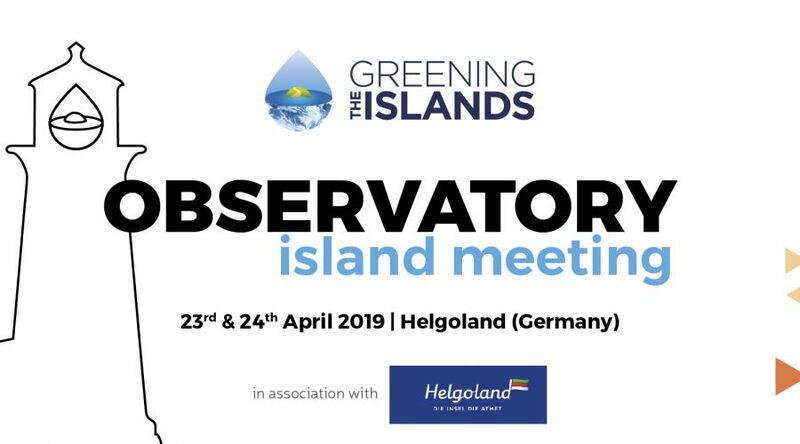 Greening the Islands is an international event that aims to stimulate collective work around energy, water, mobility issues and everything that enhances smaller islands and remote locations. The event is supported by the European Commission, the Italian Ministry of the Environment, Land and Sea, the Ministry of Foreign Affairs and International Co-operation, UNESCO and the Municipality of Favignana. The event is supported by UNIEM and sponsored by BYD, Carlsberg, FZSonik, Gewiss, Idroambiente, Sea Favignana, Siciliacque, Socomec, Sopes, Veolia. Media partners of the event are Canale Energia, LifeGate, Quotidiano Energia, Rinnovabili.it, Thinking Cities, Thinking Highways. Press office: Cecilia Bergamasco – press@greeningtheislands.com – cell. +39.347.9306784.